Heard of the new way to straighten your hair? Meet e-stylers. 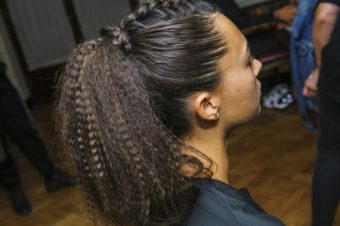 Lets start at the very beginning (a very good place to start); what is an e-styler and why all the fuss? 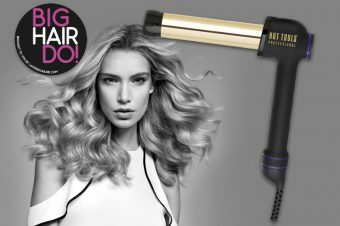 Put simply, it has the look of a hairbrush, the smoothing capabilities of a straightener with the shape making capability of a good old fashioned blow-dry. They’re being pitched as a time-saving hair-perfecting gadget – which is always a winner in our book – and because they can work at far lower temperatures than straighteners they are kinder to your hair. 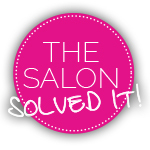 And it’s for all those reasons that they are selling like hot cakes, are trending on twitter AND some salons have started to use them on their clients so if they’re good enough for the pro’s then what does that tell you?! There aren’t loads to choose from either, although we sense that will change very soon. 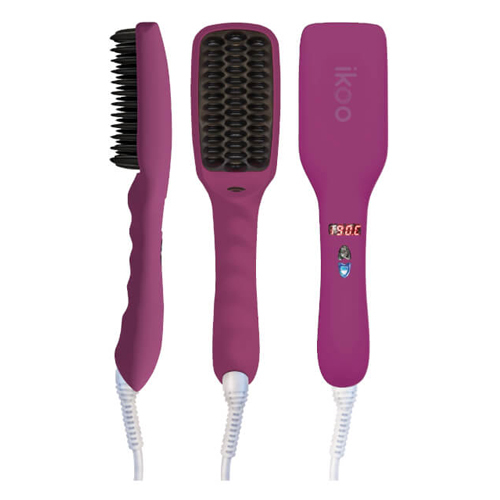 Currently the contenders fighting for your spending money are the ikoo e-styler, £127.20 and the DAFNI Hair Straightening Brush, £140. With both commanding substantial price tags you need to know which one – if either – is right for you, which is why we’ve put them through their paces in our video below. 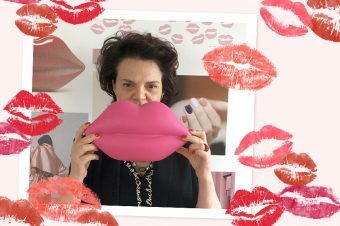 What you need to know: Firstly, it looks great with a gorgeous matte design and is weighty and heavy making it feel worth the price tag. Plus, it’s available in gorgeous colours. 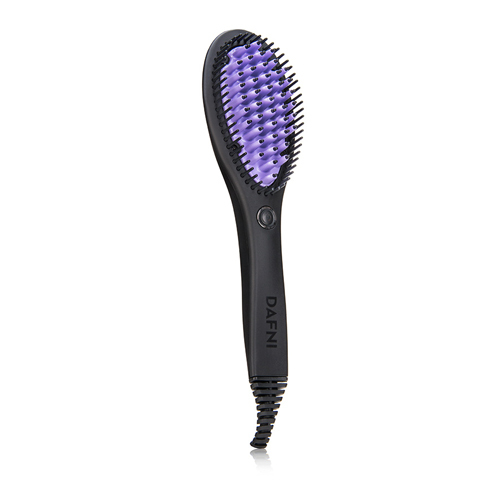 It has very stiff ‘bristles’ that glide through the hair, it doesn’t snag or pull that evenly disperse heat so you’re avoiding the clamping effect you get with straighteners. How to use it: Simply plug it in, select the temperature you want (it ranges from 150-230º and comes with a handy guide that tells you what temperature works for your hair type….obvs we went for a higher one), wait a few seconds for it to heat it up and it’s good to go. Then it’s simply a case of taking sections of hair and brushing. Top tip: The first time we used it we didn’t create enough tension in the hair so it didn’t do a great deal. Second time around we held the end of our hair in one hand, the brush in the other and got a much better effect. Plus we found it’s more effective to brush your hair from underneath rather than on top. Not sure why, it just is. Who’s it for? Whilst this is designed for all hair types don’t expect it to give you a poker straight effect. If that’s what you’re after, stick to your straighteners. If you want your hair to be smooth, have shape and that polished, salon-like blow-dry without the fuss and in half the time, it’s high-fives all round. What you need to know: This is not the most stylish looking gadget. It looks like a slightly naff hairbrush, which is a bit surprising considering the price. The bristles have a little spring to them and it has just one on-off button. How do you use it? You need to start with dry hair that’s been brushed. Plug it in, switch it on and wait for the flashing light to turn green to indicate it’s ready to go at 185º. Then just get brushing. Any tips? Again, it works better if you create a little tension in the hair but we tried it in every which way and it worked a dream however we used it. 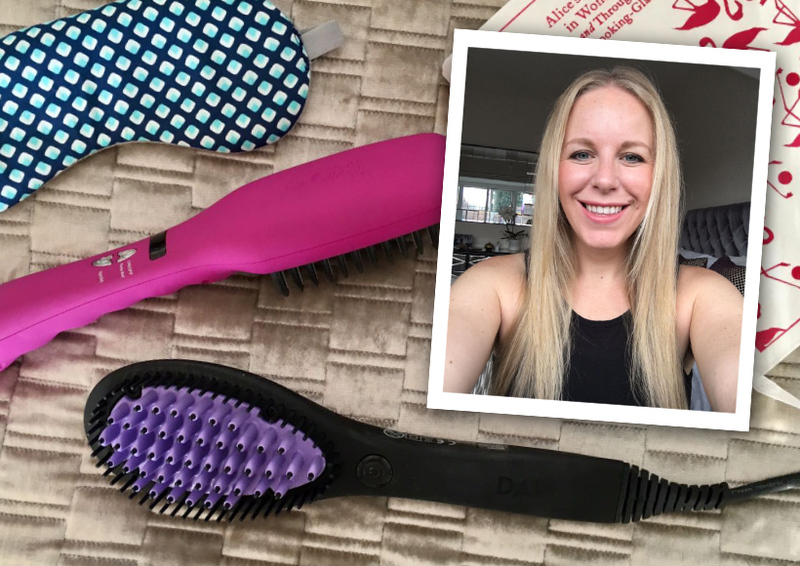 Who’s it for: This is for straightening addicts who are looking for a gentler, kinder…and dare we say it….quicker alternative. It really does get hair straight and works on thick curly hair as well as fine hair. We’ve tried it on every hair type we could find. If you have time to brush in sections, you will get a totally flawless result, but if you’re in a rush and want your barnet to look straight and smooth then haphazard brushing works just as well. Can everyone pull off a pixie crop?